We’re part of one of the largest, most diversified media companies in the world – Hearst ‘s major interests include magazine, newspaper and business publishing, cable networks, television and radio broadcasting, Internet businesses, TV production, newspaper features distribution, business information and real estate. • A national company with a local focus – Our team of media specialists know our products and our market better than anyone else, and are prepared to deliver innovative solutions for any size business. • We offer marketing without borders: – Our audience delivery capabilities don’t stop at our core market; we can bring any message to any customer across the country, from DMA to zip-code level. • 72% of employed adults are in white-collar occupations. 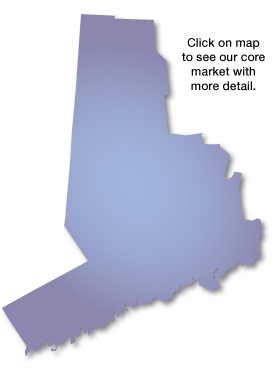 Our print coverage area also includes portions of New Haven and Litchfield Counties in Connecticut and Westchester and Putnam Counties in New York.